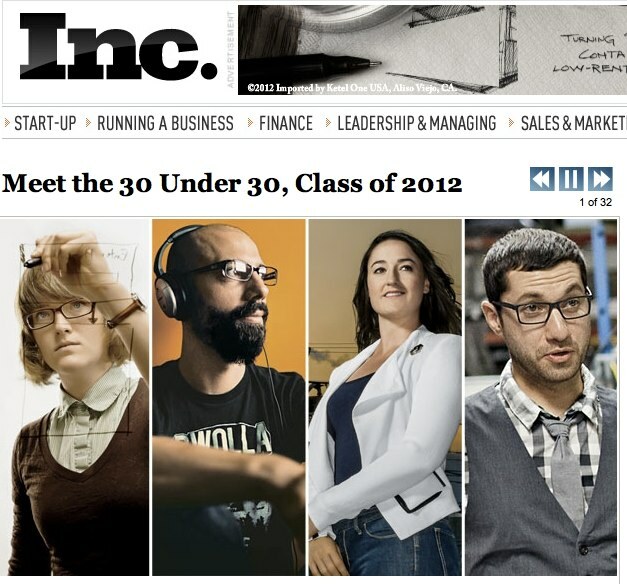 Geoloqi Co-founder Aaron Parecki were honored to be included in this year’s 30 Under 30 from Inc Magazine! We’re honored to be included in a list of founders that includes, among others, Jess3′s Jesse Thomas and Leslie Bradshaw, Pinterest’s Ben Silbermann & Evan Sharp, Dwolla’s Ben Milne, and Spotify’s Daniel Ek! 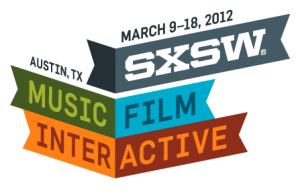 You can read more about Geoloqi in Inc Magazine here, or check out the entire list at Inc.com.